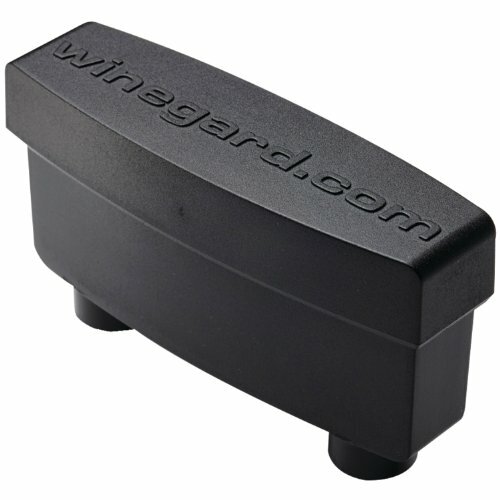 HDTV Antenna Preamplifier - The Winegard Boost XT TV signal booster enhances any non-amplified antenna, delivering more range and available channels. Delivers a crystal clear signal, watch more channels than with an antenna alone. 10x Power Handling Capability - TwinAmp Technology separately amplifies VHF and UHF signals for maximum performance on any non-amplified outdoor antenna. Signal selectivity is greatly enhanced and noise and interference is reduced to the lowest levels. Amplified Clear Circuit Technology - Boost Clear Circuit Technology features the lowest noise figure (1db typical) to deliver more range and reduce signal dropout and pixelation. The Boost XT preamplifier enhances any non-amplified antenna. In The Box - Includes Winegard Boost LNA-200 digital TV antenna amplifier, 110v adapter, power inserter, hose clamps and printed documentation.The Boost XT preamplifier works with any passive/non-amplified antenna. Winegard TV Antenna Experts - Leading US designer and manufacturer of quality TV antenna and signal equipment since 1954. Designed and built in the U.S.A. If you have any questions about this product by Winegard, contact us by completing and submitting the form below. If you are looking for a specif part number, please include it with your message.